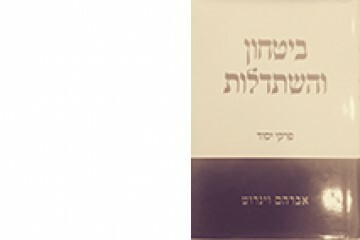 Dr. Avraham Weinroth, Shoav Publishers, 2010. 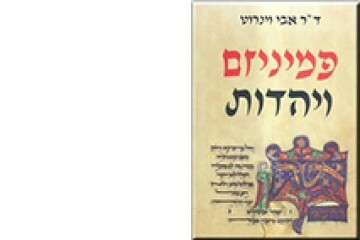 Dr. Avraham Weinroth, Bursi Publishers, 1995. 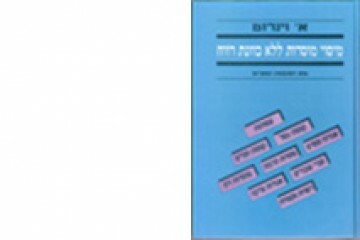 Dr. Avraham Weinroth, Choshen Lamishpat Publishers, 1992. 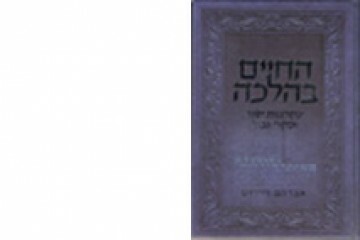 Dr. Avraham Weinroth, Shoav Publishers, 1998. Dr. Avraham Weinroth, co authored with Dr. Barak Medina Bursy Publishers, 2000. 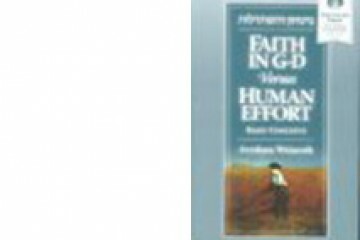 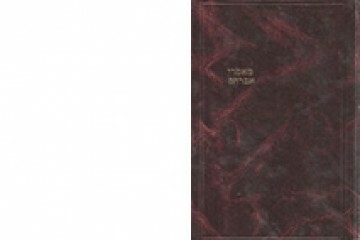 Dr. Avraham Weinroth, co authored with Boaz Edelstein, Shoav Publishers, 2001. 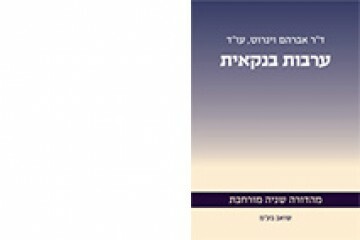 Dr. Avraham Weinroth, Feldheim Publishers, 2014. 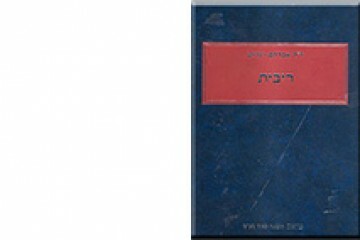 Dr. Avraham Weinroth, published by the Feldheim Publishers, 2010. 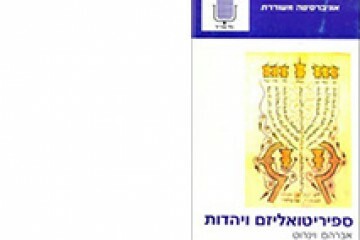 Dr. Avraham Weinroth, Feldheim Publishers, 2008. 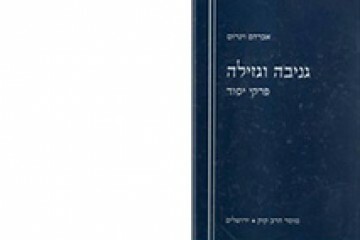 This book won the Jerusalem Prize for Philosophy and Literature in 2008. 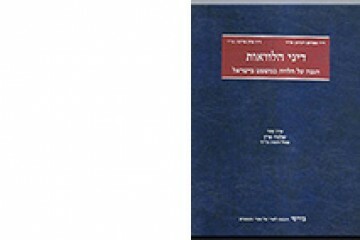 Dr. Avraham Weinroth, Rabbi Kook Institution Publishers, 2002. 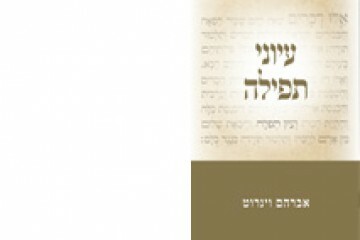 Dr. Avraham Weinroth, Shoav Publishers, 2013. Dr. Avraham Weinroth, published by the Feldheim Publishers, 2013. 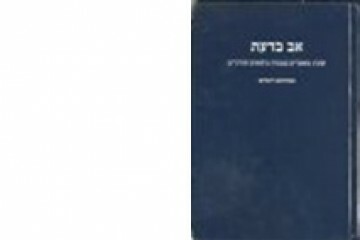 Dr. Avraham Weinroth, Ministry of Defense Publishers, 1996. 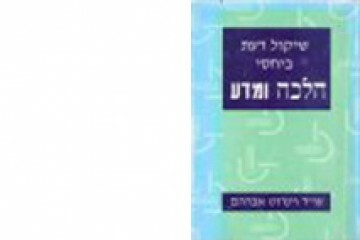 Dr. Avraham Weinroth, Yedioth Publishers, 2001.